Got Foggy Windows in North Richland Hills, Texas? Quick Glass is your North Richland Hills TX Foggy Window Repair Specialist! Foggy Windows in North Richland Hills TX. 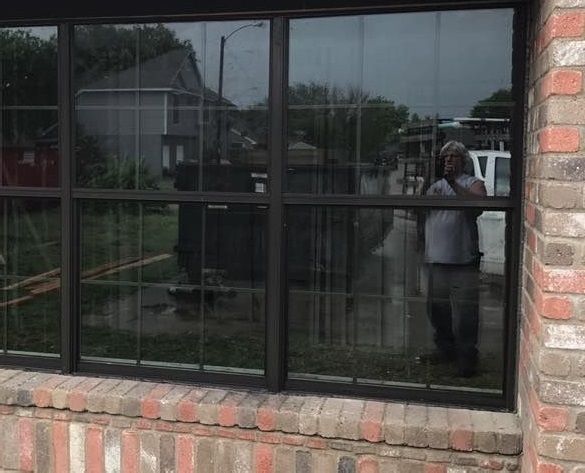 Quick Glass will repair all types of windows in North Richland Hills, Texas. Got fog? Click here for more information about our foggy window repair. Click here to learn how to measure your windows properly. Also, if you are in North Richland Hills, Texas and need of a window replacement, Quick Glass is at your service. Whether it is your car, home, business, or even heavy equipment, Quick Glass will be happy to assist you with any of your glass needs. Click here for more information about our other services. 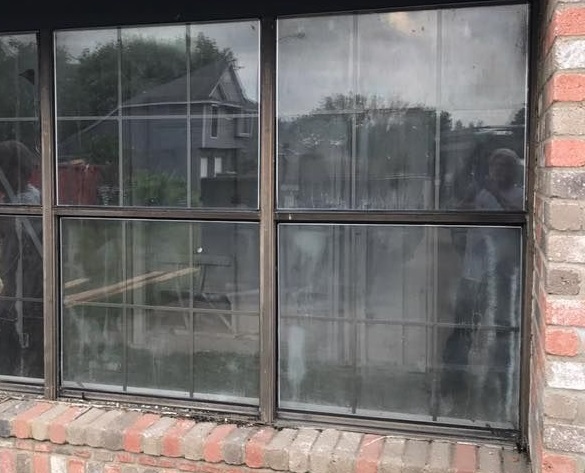 In North Richland Hills, Texas, many people don't realize that they do not have to replace their entire window when the glass unit has failed or has been cracked or broken. Glass repair costs are far less and is much easier than having a complete window replacement. Quick Glass is your foggy window specialist. We specialize in foggy window repair. If you are in North Richland Hills, Texas, let us repair your windows and solve your foggy window condensation problems for less than the cost of a complete window replacement! Broken or Foggy Windows in North Richland Hills, Texas? foggy window issues in North Richland Hills, Texas.